And here are the great news! 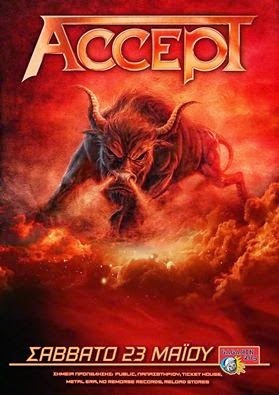 Fortress Under Siege will support the mighty ACCEPT during their Athenian gig on May 23rd, 2015! (c) 1996 - 2010 Fortress Under Siege. Picture Window theme. Theme images by ranplett. Powered by Blogger.